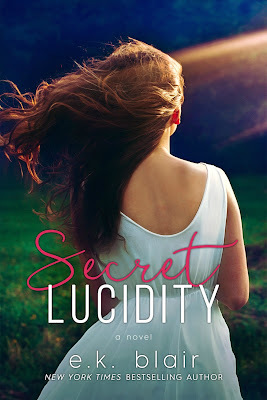 Read my 4.5-starred review of Secret Lucidity. Add Secret Lucidity on Goodreads. 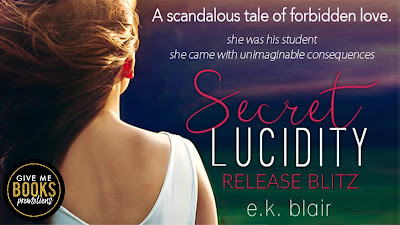 New York Times, USA Today, and international bestselling author E.K. 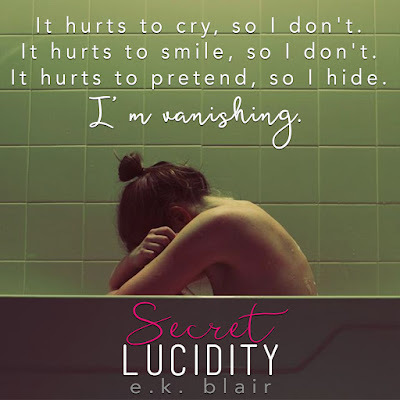 Blair takes her readers on an emotional roller coaster with her books. 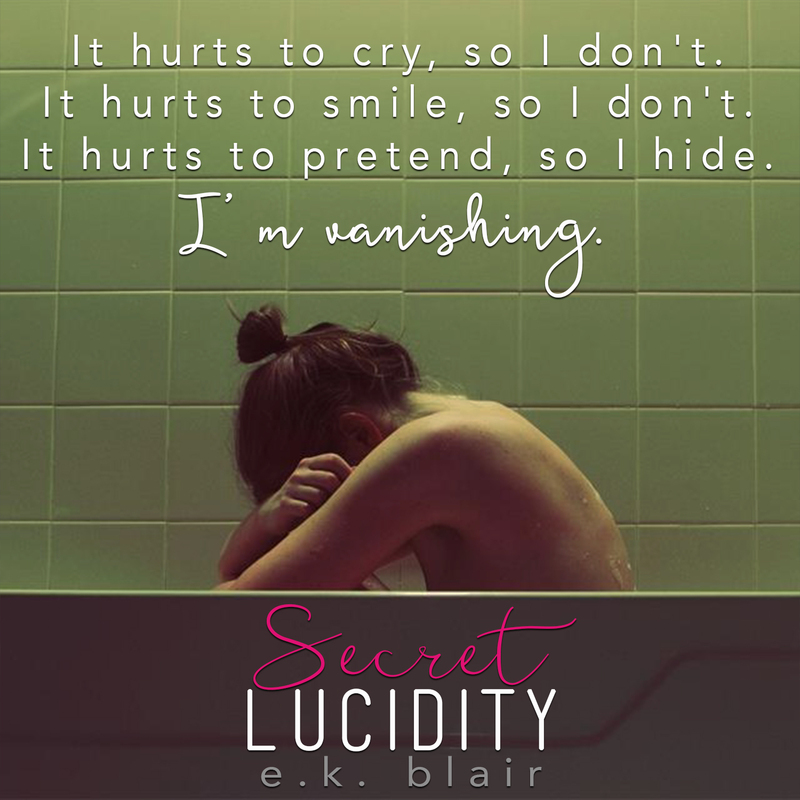 Blair tends to drift towards love stories that are deeply layered with emotional angst. 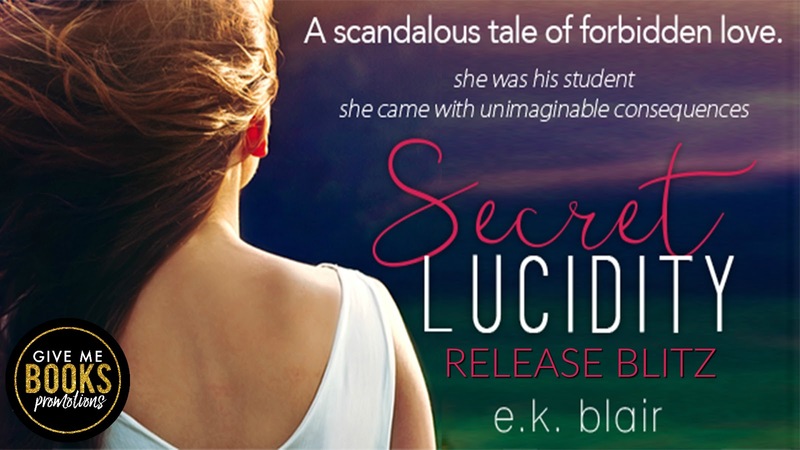 Give her a character and she will dig into their core to find what lies beneath.